The Open Rate (OR) is one of the most fundamental measurements of the performance of your campaign. In addition to telling you how many of your messages were opened, the Open Rate also the strongest indicator of the effectiveness of your campaign. The OR can be calculated in a number of different ways and is not always a totally accurate measure. To sort through the details, we’ve put together this FAQ to address the most commonly asked questions about Open Rates in email marketing. See also How to segment subscriber database to boost your open rates. 1. What exactly is the Open Rate (OR)? The OR is a statistic that is part of the performance of any email marketing campaign. According to good email practices in email marketing as defined by UK Direct Marketing Association, the OR expresses the number of unique message opens as a percent of all messages delivered. For example, if you send 1000 emails and 250 people open the message, your OR is 25%. 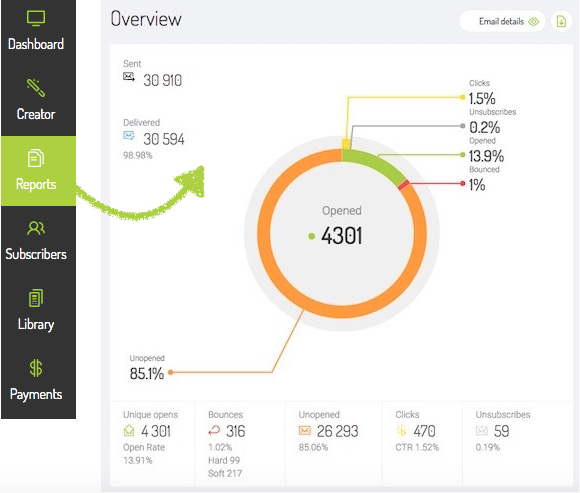 Some email marketing systems, in addition to unique opens, also count the total number of opens, which can be much higher. This means that some subscribers opened their message more than once, which is a very positive signal regarding the effectiveness of your communication. There’s another way to measure the Open Rate, which counts all messages send even if they are not delivered. This is one reason why, after changing email marketing systems, your OR statistics can go lower. Be sure to carefully examine how your OR is calculated. 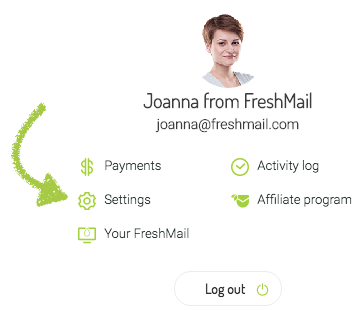 In FreshMail, you can use two different ways to calculate your OR. The default method is the percentage of all mails sent that were delivered. 1. If you want to change the way your OR is determined, go to your account settings in the upper right corner. 2. Select Contact lists and change the method of calculating the OR to Ratio of opened messages to delivered messages. 2. How do email marketing systems count OR? Email marketing applications use different methods to register which subscribers opened your messages. These include clicking on links in a message or downloading graphics the message contains. 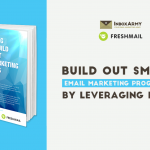 Email marketing systems paste a small graphic, just 1 pixel by 1 pixel, into newsletters that you send. When that tiny graphic is downloaded, it counts as a message open. Each graphic is tied to the address it was sent to, making it easy to identify which subscribers opened the message and which didn’t. 3. Why isn’t the Open Rate a completely accurate picture of your campaign? Due to limitations of technology, email marketing systems are not able to count every single time a message is opened. Open Rates are therefore typically slightly lower than they are in fact. 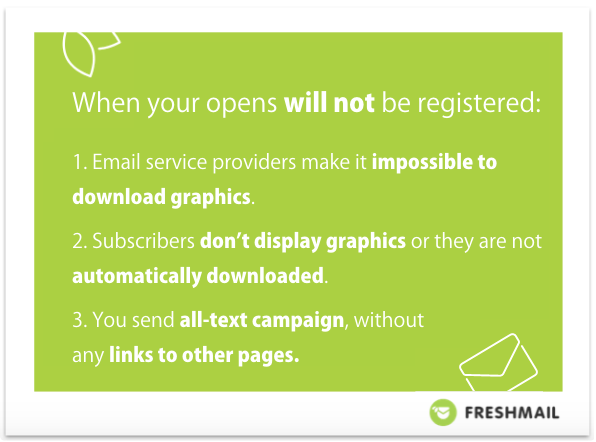 This is caused by the fact that opens are not registered when, for example, email service providers make it difficult or impossible to download graphics. The same happens when your subscribers don’t display graphics in messages or they are not automatically downloaded, as is the case with Gmail. If you send an all-text campaign, without any links to other pages, it will also be impossible to accurately calculate the OR. Furthermore, some email service providers offer inbox previews. Than can display your message automatically even if the campaign subscriber didn’t really pay attention to it. 4. 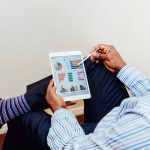 Why should you analyse your OR in relation to other stats and which other stats should you look at? Your open rate should be viewed in the context of the size of the database you are mailing to. Twenty-five percent of twenty is different than twenty-five percent of a million, right? Both campaigns got the same OR but they mean very different things. It tells you how many of your subscribers opened your message and completed an action like filling in a form or taking a survey. In other words, it shows you how effective your message was in helping you to achieve your goal. It's a metric that shows you the return on the money you put into your campaign. Show how many people who opened your message also clicked on something that interested them. This is another more accurate measure of how effective your campaign was. It tells you how many people unsubscribed from the your mailing list after opening your message. Ideally, this number should be 0% but even when you do everything right you will still lose some subscribers. If your UTOR rises month after month, you know there is a problem. It is a measure of how many subscribers marked your message as spam. Obviously, you want this number to be 0, otherwise your reputation as a sender will suffer. It tells you on which day or at which time the most opens happened. 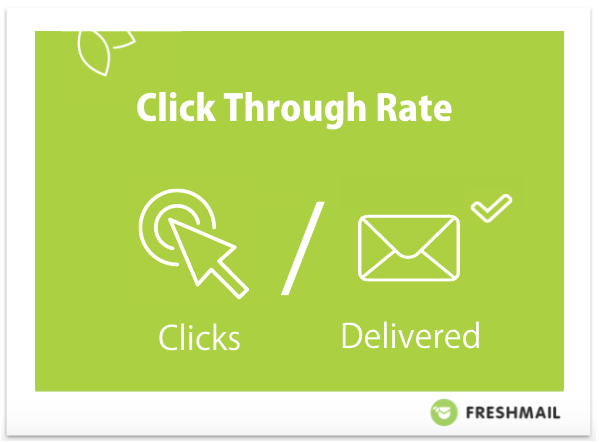 In FreshMail, you can use Sending Time Optimizer to help you send your campaigns at just the right time. 5. What is the difference between OR and CTR and CTOR? Open Rate tells you how many mails were opened in relation to how many were delivered. CTR or Click Through Rate is about the number of clicks your messages got in relation to the number of messages delivered. CTOR or Click to Open Rate tells you how many people who opened a message also clicked on a link. 6. What things can cause the Open Rate to fall? 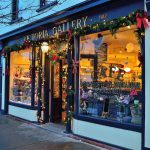 Unless you’re operating in seasonal business, it’s possible that you committed one of these mistakes. Two of the main reasons for a sudden drop in interest in your message are poorly chosen subject lines that don’t interest subscribers and a drop in the deliverability of your campaign. Subscribers can’t open what they don’t get. It’s also possible that you you’ve changed the kind of text your messages contain and some of them are not happy with the new direction. 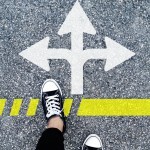 Use A/B Testing to create better campaigns and improve Open Rates. That’s why it’s important to introduce new changes slowly. This lets you test small changes as they are gradually implemented and react before it’s too late. 7. How do I increase my Open Rate? First of all, you can’t expect a high OR if you’re not running your campaigns according to the principles of permission marketing. People who never consented to receive messages from you are not going to be interested in your message. See also Proven methods to increase Open Rate. Subject line - It should indicate the value of the content of the message and what subscribers can expect. Don’t use vague words or phrases or make false promises. Sender name - Personalise the sender name so that it’s easy to identify and remember. Use first and last names and company names. Don’t change without a good reason - familiar names build trust. Preheader - the first sentence or phrase that recipients can see in their inboxes after the message subject. 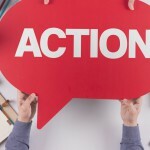 Add a call to action or anything that will make subscribers more likely to open the message. 8. What’s a good OR? 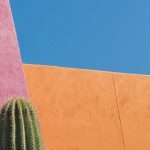 There are lots of factors that go into determining what OR you can achieve in your campaigns, like your repuation as a sender and the quality of your content. Even the size of your database can affect it. There’s no easy answer to the question of what OR you can expect to reach and it varies from campaign to campaign anyway. 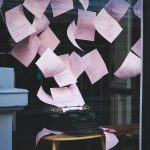 You should definitely be on the lookout for sudden drops in your OR and increases in unsubscribes from your mailing list. 9. 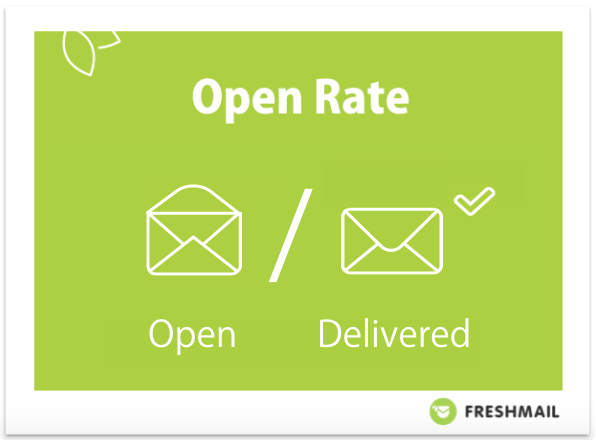 Where is information about Open Rates in FreshMail? 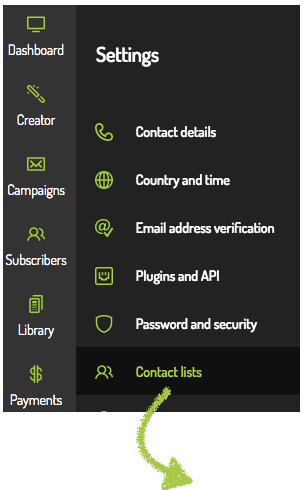 Just go to the Campaigns/Reports tab and select that campaign you want to check. If you didn’t find the answer to the question you were looking for about Open Rates, put it in the comments below and we’ll get right back to you! 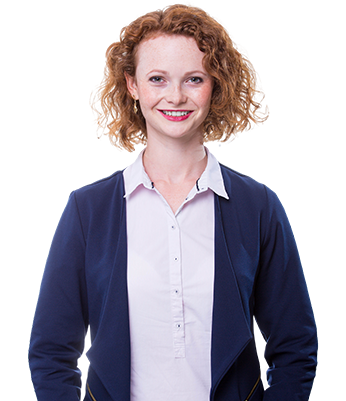 As a Content Designer I create articles for FreshMail's blog and other publications. I have 3 years B2B sales experience. I'm fascinated by Real Time Marketing campaigns, Augmented Reality and marketing trends in B2B. Besides that I love to read books and spend my time active.